The first four lines set the stage perfectly for this powerful song: "It's early in the morning/about a quarter till three/I'm sitting here talking with my baby/over cigarettes and coffee." 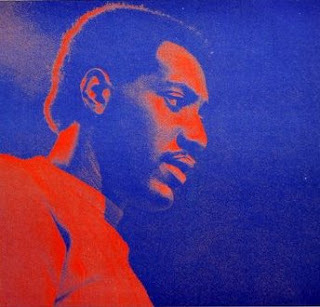 A song that showcases the incredible depth, range, and humanity present in both Otis Redding's songs and his voice, "Cigarettes and Coffee" is a simple story about a man and his woman, talking till the wee hours of the morning, enjoying one another for the simple things. Redding's songs are really about the simple things in life: things which happen everyday, things which we all feel from time to times, things we often don't think twice about. But the genius of Redding is that he makes beautiful art about these simple things, shining light on situations and moments which really define relationships and people. And of course being Motown, Redding's got great lines for days (I don't want no cream or sugar/cuz I got you! ), reminding you that he is one of the soulful brothers that there ever was.